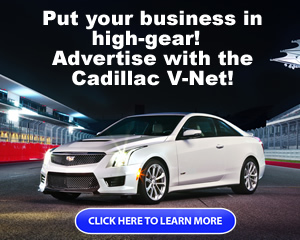 Welcome to the CADILLAC V-NET FORUMS! You are currently viewing our forum as a guest, which gives you limited access to view most discussions and access our other features. By joining our community, at no cost, you will have access to post topics, communicate privately with other members (PM), respond to polls, upload content and access many other special features. 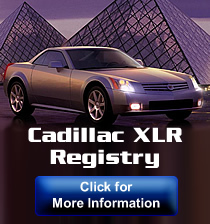 Registration is free, fast and simple, join CadillacVnet.com today! REGISTER NOW! For general and technical discussion of the 2014 Cadillac CTS Vsport. All times are GMT -5. The time now is 07:56 PM.